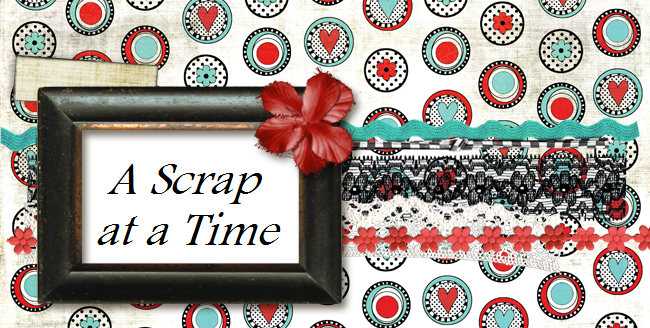 The My Scraps and More Scarp It To Win It competition is underway. There are lot's of sketches to choose from, this is just one of the many with the twist of scrapping a holiday. I also created this for Scrap Whispers color challenge this week to use orange, gray, and brown. The brown was hard to get in there so I added twine for my brown. i enjoyed finding your blog today!! i love the borders across the center of your page! so fun!!! Now that Blogger is behaving again I can post my comment! That shade of orange is really pretty, and I wasn't expecting "pretty" with this particular colour scheme. Great page!